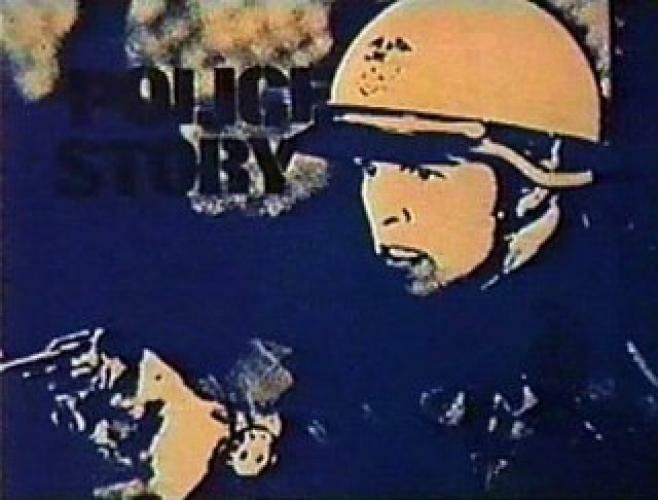 When will be Police Story (1973) next episode air date? Is Police Story (1973) renewed or cancelled? Where to countdown Police Story (1973) air dates? Is Police Story (1973) worth watching? Anthology series which ran on NBC that was created by author/former policeman Joseph Wambaugh. The show purported to show a realistic view of both the private and professional lives of law enforcement personnel. EpisoDate.com is your TV show guide to Countdown Police Story (1973) Episode Air Dates and to stay in touch with Police Story (1973) next episode Air Date and your others favorite TV Shows. Add the shows you like to a "Watchlist" and let the site take it from there.